Beyonce and JAY-Z send their fans into a frenzy when a new “On The Run 2” tour popped up online. 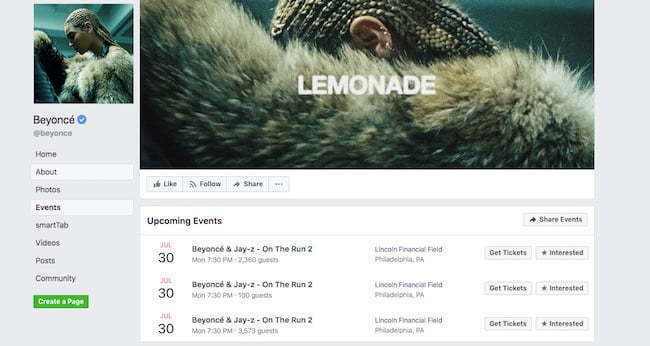 On Monday morning, Ticket master started listing pre-sale links to the tour on its website and Beyonce listed the tour dates on her Facebook page this morning. The site shows that tickets will be available for pre-sale starting Tuesday, March 6. Now we know that the tour notifications were retracted or perhaps cancelled. The reasons behind the cancellation are not yet known, but it was yanked. Seems Beyonce is taking the route like Rihanna and started doing more rap-oriented singles. 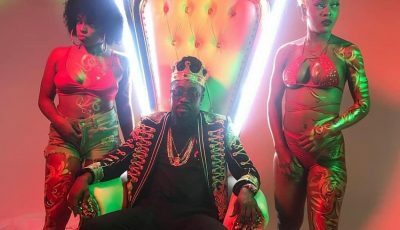 We heard her spit some fire on DJ Khaled new single “Top Off” which also features her husband JAY-Z and Freebandz leader Future. The tour date that popped up on the website was for July 30 at the Lincoln Financial Field in Philadelphia. 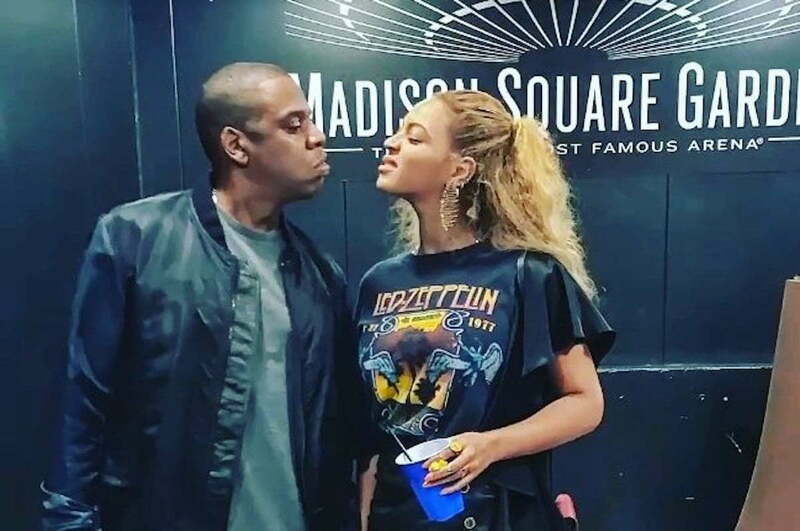 There have been rumors that the couple is currently working on a joint album and JAY-Z hinted in an interview last year that they have been making music together as therapy to overcome their marital problems. JAY-Z and Beyonce have previously toured together jointly on the first “On The Run” tour in 2014. The tour was in support of their individual solo albums. That year Bey released her self-titled LP and Hov released Magna Carta Holy Grail. Since then they have both appeared on each other’s solo tours except for Jay’s most recent 4:44 Tour where Beyonce was absent from the stage likely because she had recently given birth.